Join poets Georgia Heard and Rebecca Kai Dotlich for a two-day writing poetry for children workshop. Children’s poetry can be playful and light-hearted, and strives to create a sense of wonder and joy by looking at the world in a unique way. In this small, interactive workshop Georgia and Rebecca will give you the tools and skills you need to write imaginative and joyful poetry for children. In this small and interactive workshop we’ll help you navigate the tools and skills you need to write children’s poetry by way of craft talks, writing prompts, and looking at a variety of poems written for children. Each day you’ll spend time writing new poems, and will be given tools and tips for seeing your poems with fresh eyes. This workshop will give you a blueprint for writing poems using images, observation, word choice and imagination to fine-tune your work. You will all be invited to read your work to our group and receive impromptu feedback from Georgia and Rebecca. This workshop is perfect for both beginner and more advanced poets and even those who are curious and eager to learn how to get started in writing poetry for the young. Teachers who might want to introduce and write more poetry with your students will gain insights on where to begin. 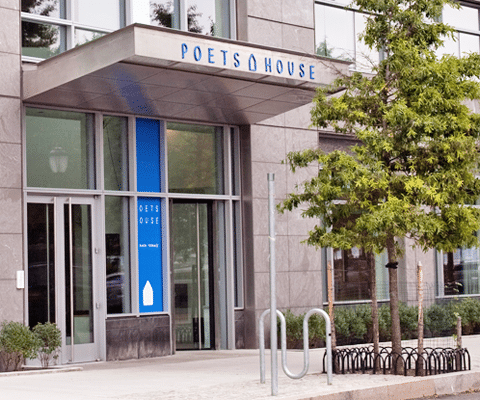 Poets House is an extraordinary space for those who love poetry. 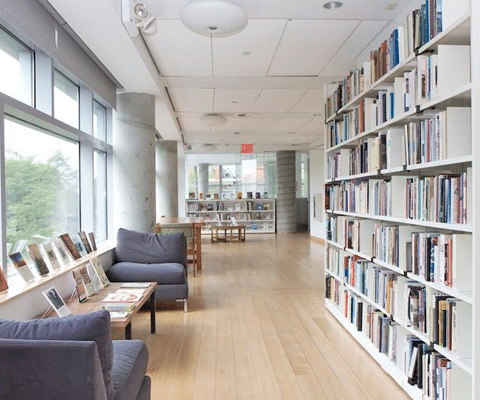 It houses a 70,000-volume poetry library with incomparable views of the Hudson River. 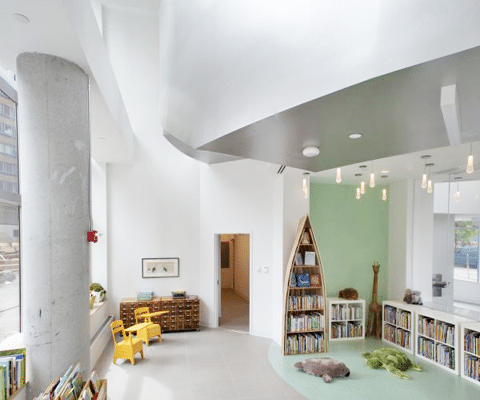 The Constance Laibe Hays Children’s Room is home to their collection of children’s books and is an inspiring space where young guests can compose poetry on old-fashioned typewriters or explore the card catalog filled with inspiring poem prompts. As part of the workshop, you will take a private tour of Poets House. Janet Wong is a graduate of Yale Law School and a former lawyer who switched careers to become a children’s author. Her dramatic career change has been featured on The Oprah Winfrey Show, CNN’s Paula Zahn Show, and Radical Sabbatical. 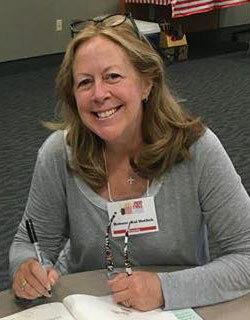 She is the author of more than 30 books for children and teens on a wide variety of subjects, including writing and revision (You Have to Write), diversity and community (Apple Pie 4th of July), peer pressure (Me and Rolly Maloo), chess (Alex and the Wednesday Chess Club), and yoga (Twist: Yoga Poems). 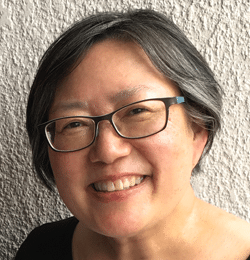 A frequent featured speaker at literacy conferences, Wong has served as a member of several national committees, including the NCTE Poetry Committee and the ILA Notable Books for a Global Society committee. 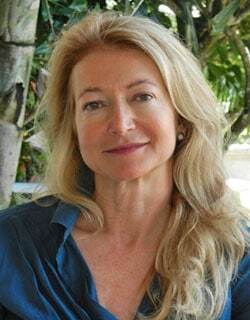 Her current focus is encouraging children to publish their own writing using affordable new technologies. The retreat size is limited to 18 participants maximum and registration is on a first-come-first-served basis dependent on the order your deposit is received. (We need a minimum number of 12 participants for the workshop to run). Please use the form below to register online or download the pdf version.